Are you having a tough time finding a reliable and trustworthy commercial painter Gold Coast? Your past experiences working with commercial painters were horrible and terrifying and this time you don’t want to risk your office space by hiring an amateur team of commercial painters? Worry not, Repaint Pro is here to help with its 2 decade long painting experience, a team of knowledgeable painters and right set of painting equipments. 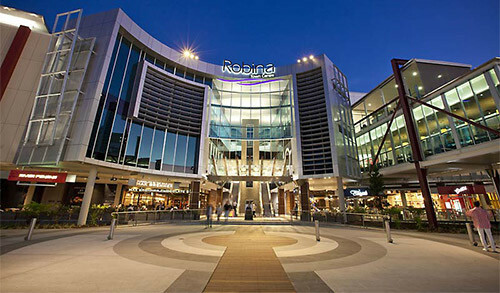 We are a trusted and most looked up name when it comes to commercial painters in Robina. We have experience of painting almost all types and sizes of commercial buildings and office spaces, so without thinking that whether or not we will be able to do the justice with your property or handle such a huge project, drop us a line and schedule an appointment. In addition, we are always ready for even small size painting projects, so if you want to get your personal cabin renovated or painted, we would be happy to assist. Unlike other commercial painters, we also clean the mess created during the painting and make sure that your office premises are pristine and spotless and have a fresh look and feel due to freshly applied coat of paint. We use drop sheets in all our painting projects, so there is no way that you will find spills of paint over flooring or furniture. We can also work within your time frames, so feel free to share the time that best suits you. 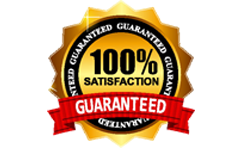 Our services are also very reasonably priced and pocket friendly, so look no further and request a free no-obligatory quote today. Or you can also call Steve to discuss about your commercial painting project.